Lady Gaga, One Direction, Rihanna, Katy Perry, Adele, Hunger games, Twilight and More! We’ve just launched our new Full-colour illustrated ebook on the iBook store and soon on Kobo: part of a brilliant new digital series for iPad, iPhones and the desktop OSX Mavericks OS. 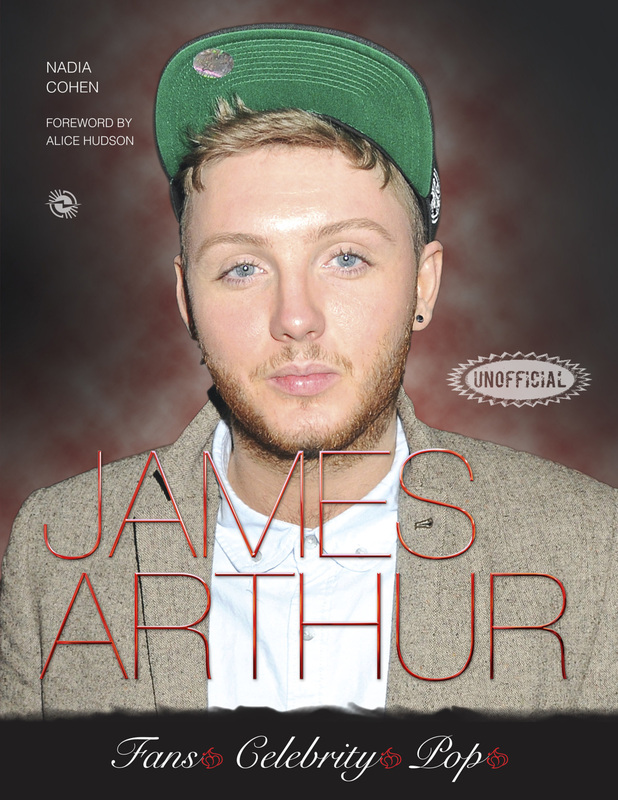 The ninth winner of The X-Factor, James Arthur’s debut single ‘Impossible’ has become the fastest-selling X Factor winner’s single so far. 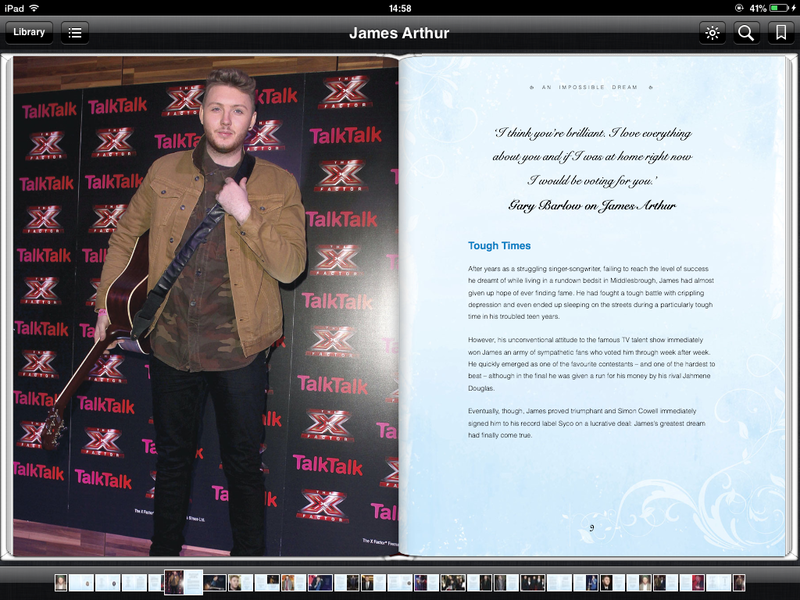 Amazing images and inspirational text tell the story of James Arthur’s climb to fame. 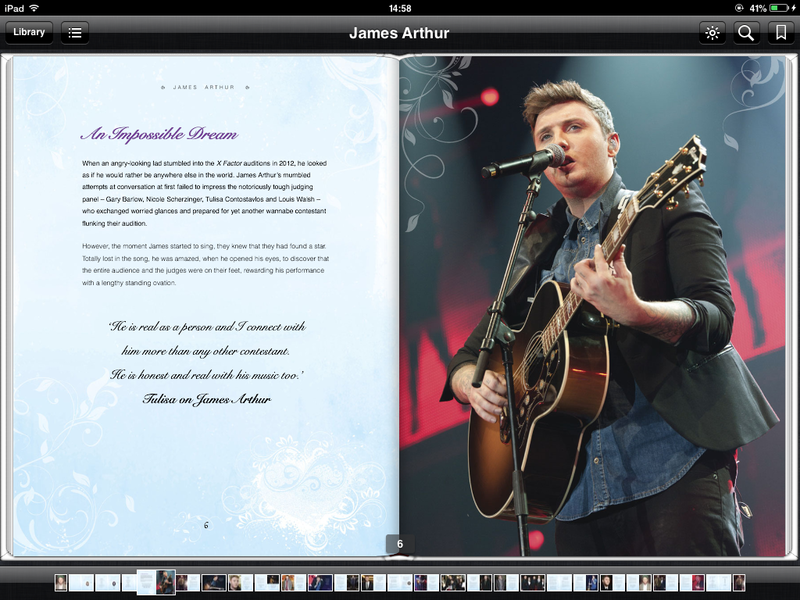 Packed with amazing photos. MTV have teamed up with dancer & personal trainer Danielle Peazer to create a series of 10-minute workouts, in association with DW Fitness First & Reebok!